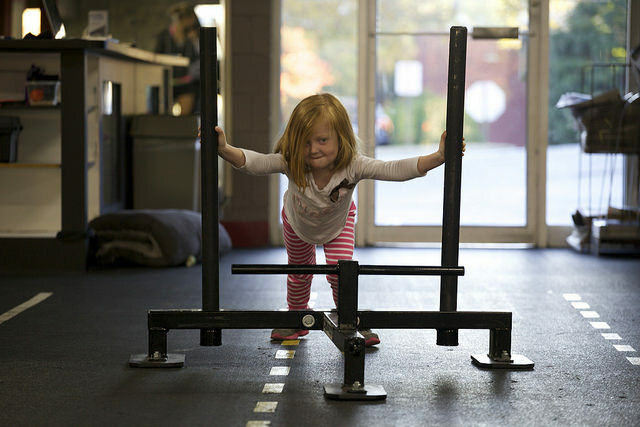 There’s much talk about how modern-day children are not in good shape and CrossFit for kids addresses that problem. While the adult version of CrossFit training may be too advanced for growing bodies, there are modifications that can help kids stay active and fit. 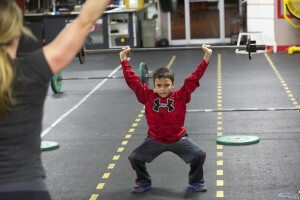 One of the coolest things about CrossFit for kids is that it not only works to help kids stay in shape, but it also addresses their unique developmental needs. It addresses issues of brain development, coordination, and motor development. Similar to the adult program, kids in this training will perform a different workout every day. 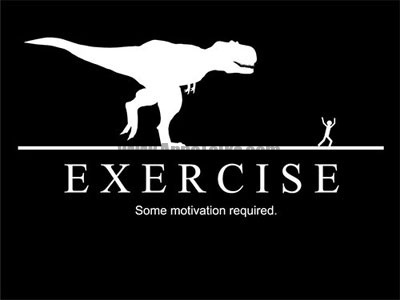 That varies the muscles that are trained and helps them to get an allover workout. Kids will participate in many activities that let them pull, push, jump, run, and throw. If you’re hoping your child will be a future athlete, the CrossFit for kids program can help them to become well rounded and more coordinated. This will help them in future athletic endeavors. And you’re never too young to be active and develop good habits. The CrossFit for kids program begins with children as young as preschool age and can be performed up until graduation from high school. And every age in between will receive a benefit for their present and future health. Your children will also learn about nutrition concepts. They won’t ever be told to go on any kind of diet, but they’ll receive education about good food choices. This helps combat a world full of foods targeted toward kids that aren’t really good for them. If you’re interested in getting your kids involved in CrossFit, you’ll need to look for a gym for kids that has a program. It’s imperative that your child learns proper safety and techniques for getting healthy exercise. You’ll want to make sure you have your children enrolled in a program that’s led by a certified trainer for children. This isn’t just a scaled down version of an adult program. It’s a standalone program that addresses children’s special needs. To prepare for the program, you don’t need to spend too much money on special equipment. However, you will want to invest in a good pair of shoes that fit properly and will support and protect your child’s feet. If you’re worried that your child is spending too much time on the computer, playing video games, and watching TV, it’s time to intervene. Getting your child started with exercise young will help build healthy future habits. CrossFit for kids is the answer to good health now and in the future.